Las Vegas marijuana dispensaries opened for business to any adult over the age of 21 on July 1st of 2017 and sales have boomed ever since. Cannabis is changing the Las Vegas dynamic and so it seems a fitting place for the Cannabition Cannabis Museum which is set to open its doors on August 2nd. 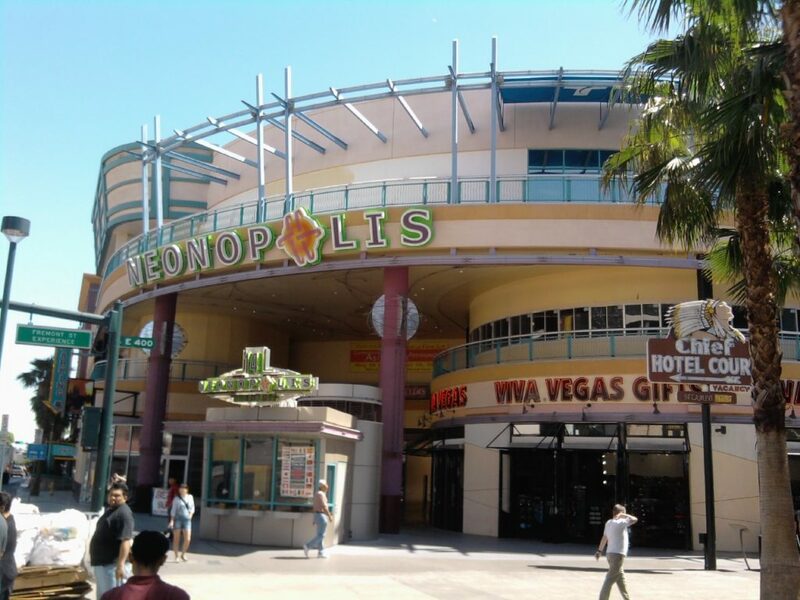 The Cannabition Cannabis Museum will be located at the top of the Neonopolis shopping mall on Fremont Street. A promotional scavenger hunt is scheduled for 4:20 this Sunday at the Neonopolis where prizes will be given out to commemorate the one year anniversary of adult-use marijuana. A cultural celebration of cannabis such as a museum furthers the normalization efforts of cannabis advocates. For over 80 years cannabis has been demonized by the U.S. government and its officials. Attempting to explain to people that there are genuine benefits to marijuana legalization had been a nearly futile effort until 2014. Labeled as a gateway drug to harder substances like heroin and other opioids, many people here in the United States have viewed cannabis consumers as being nothing more than addicts that are a drain upon society. Countless people have had their lives irreparably damaged by low-level marijuana possession convictions. But like a diamond, if enough time and pressure is placed upon anything the end result can be something worth marveling. The persevering efforts of cannabis advocates over generations may well be something that should be memorialized within a museum. One of the most remarkable attractions at the Cannabition Cannabis Museum will be a 22 foot tall bong. The bong is being designed in Seattle by Jerome Baker Designs and is entirely glass blown. While a novelty like a giant bong may be a great attraction, there will be much more historic and cultural artifacts represented as well. Las Vegas dispensaries are taking full advantage of the early enthusiasm towards the cannabis museum and many cannabis businesses will be participating in the scavenger hunt this weekend. 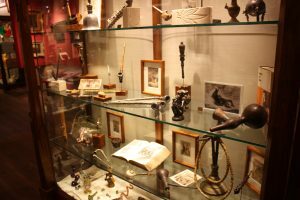 A cannabis museum is likely to showcase the history of marijuana, its origins and how it has impacted cultures around the world. Here in the United States a museum could focus on the impact of prohibition and the iconic people that cannabis has inspired and soothed. But, the future of cannabis is one of science, medicine and proper business. The illicit cannabis market has flourished under prohibition but with regulation comes much higher standards. Cannabis lab testing in Las Vegas and surrounding areas looks to identify toxins of all sorts that can be found on the Cannabis sativa plant. Cultivators can use pesticides that can be harmful for cannabis consumers to ingest and multiple types of fungus and bacteria can grow on marijuana as well. These toxins are what cannabis lab testing facilities are looking to identify to help protect consumers. A cannabis museum in Las Vegas makes a lot of sense and we are anxious to pay it a visit once the doors open. It will be very interesting to see how a museum designed to highlight the history of cannabis develops over time. Certainly cannabis has provided the United States and the rest of the world plenty of history.